Capito, McKinley, Wheeling "newspapers": will any of them pass the Republican hypocrisy test? But how will West Virginian’s . . . Representatives from the West Virginia Affiliated Construction Trades (ACT) Foundation plan to set up at the state capitol Wednesday. 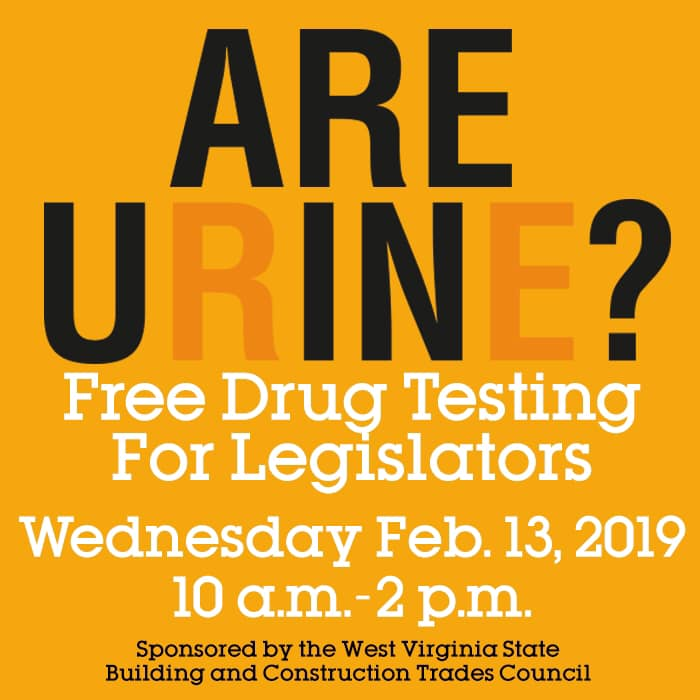 They are offering free drug testing to any West Virginia lawmaker who wants to take part. “It’s a full test. 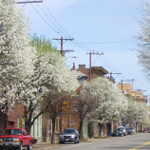 We have a third-party professional who’s doing it,” . . . Guns on West Virginia's college campuses? West Virginia has hit the ground running. With session having started only two weeks ago, three pro-gun bills have already been introduced. Two of these bills . . .
One year after . . .
Has Trump abandoned “clean, beautiful coal”?